Easy on the eyes and pleasing to sail, catboats are unpretentious sailboats with a working boat past. 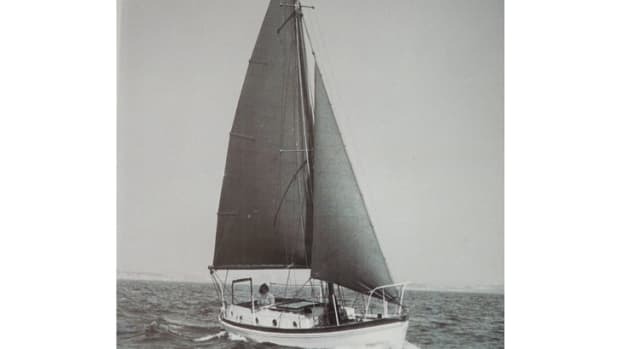 Hundreds of these boats were at one time built for commercial use, but nowadays you’re more likely to find a catboat out on a leisurely cruise or rounding the marks on a race course. Want to see more catboats? Check out this painting of a pair of catboats gracefully gilding along on Long Island Sound, by Peter Arguimabau, which appeared in Soundings’ July 2017 issue. Also, you might enjoy reading The Evolution Of Catboats from our April 2016 issue. 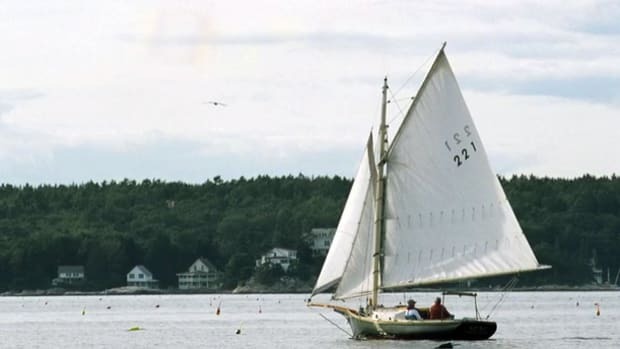 The beautiful and graceful Friendship Sloop evolved from hardscrabble fishing boats used to harvest lobster and fin fish in Maine. Felicity Ann, the sloop Ann Davison sailed across the Atlantic almost 65 years ago - is receiving a much needed restoration at the Northwest Boat School in Washington state. 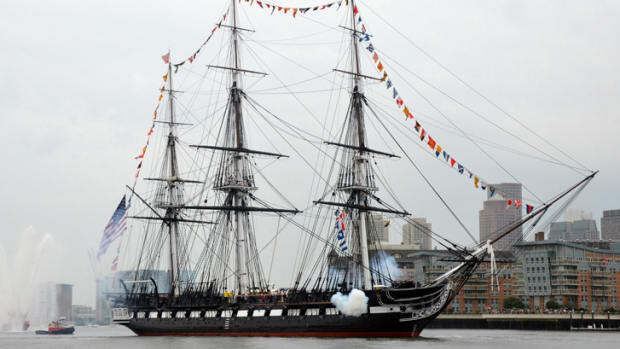 Nearly 220 years old, the legendary heavy frigate USS Constitution has just completed a 2-year restoration and has been floated back into Boston Harbor’s waters. These Down East boats have a classic feel, but their Maine builders are keeping them up to date. VIDEO: Look, Ma, No Hands! Autonomous boating slowly is becoming a reality. 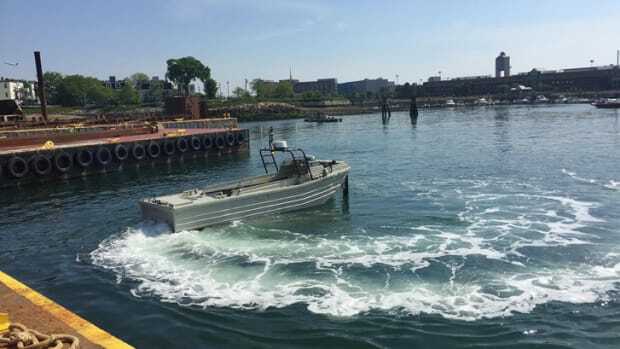 And, if a Boston, Massachusetts, startup gets its way, skipper-less boats soon could be put to dangerous tasks, such as firefighting and oil spill containment—or maybe even take you out on your next cruise, hands-free. 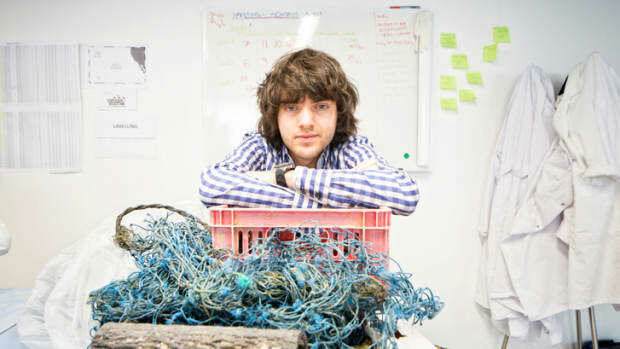 Despite facing immense skepticism, 23-year-old Boyan Slat plans on ridding the earth’s oceans of discarded plastics. He is preparing to demonstrate his innovative Ocean Cleanup system in the Pacific Ocean by the end of the year. 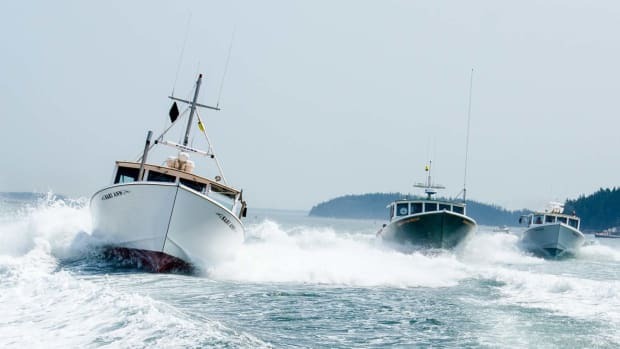 Just how fast can a lobster boat go? 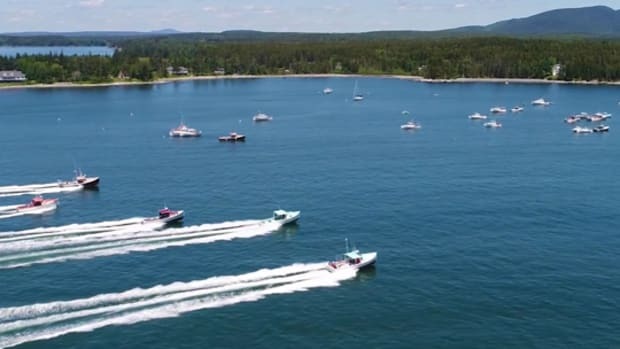 Head up to Maine and see for yourself, or watch this video.